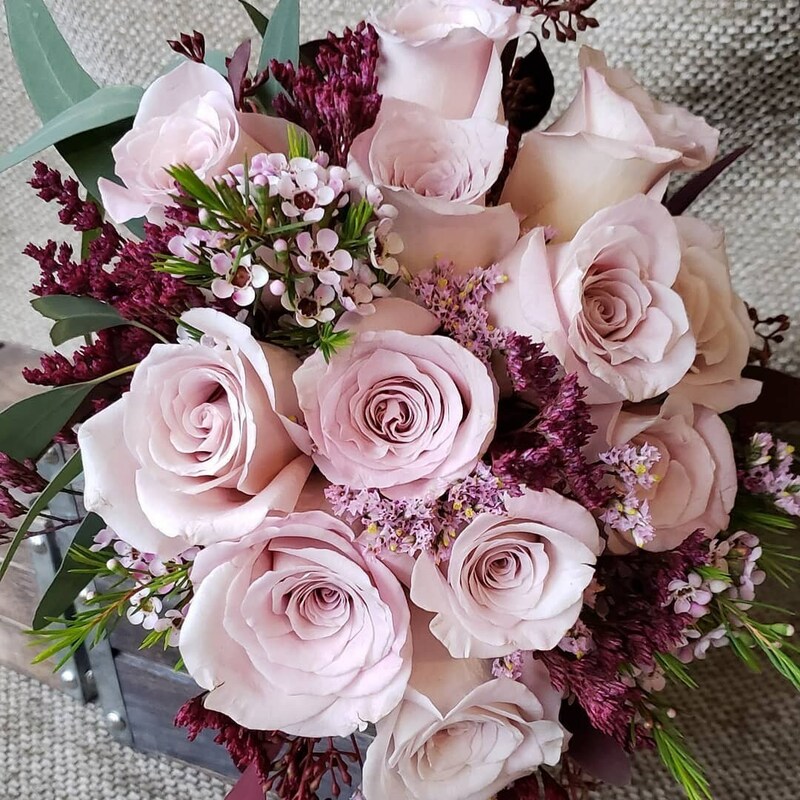 Pink faith roses, wax flower, spray roses, seeded eucalyptus, limonium. 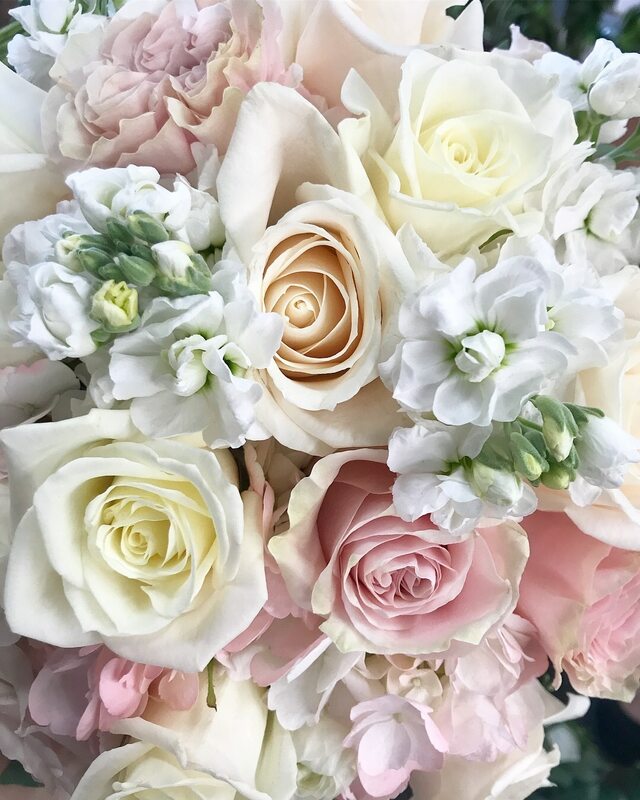 Vandella roses, eskimo roses, pink mondial roses, white stock, hydrangea. 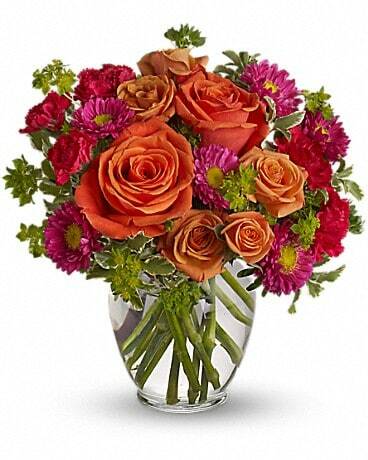 Peach roses, pink roses, runuculus, lisianthus, spiral eucalyptus, seeded eucalyptus. 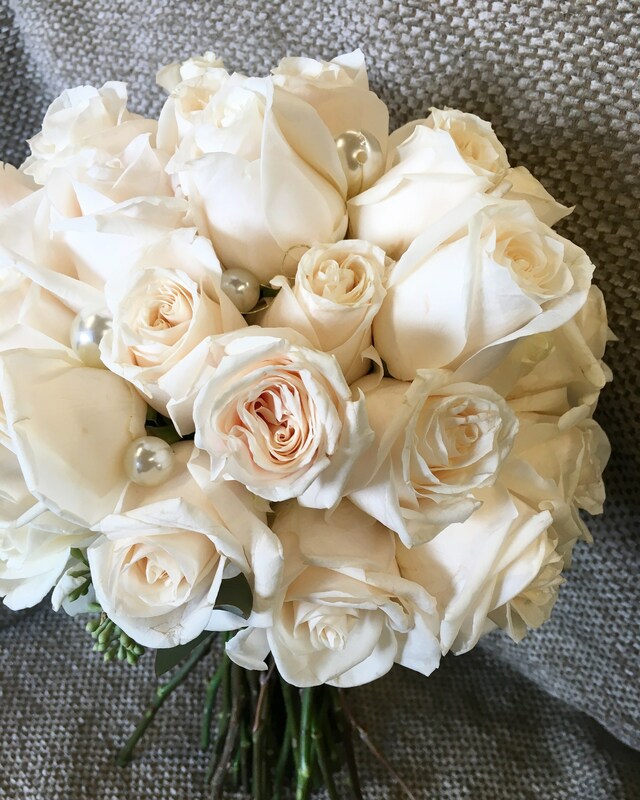 Vandella roses with pearls and seeded eucalyptus. 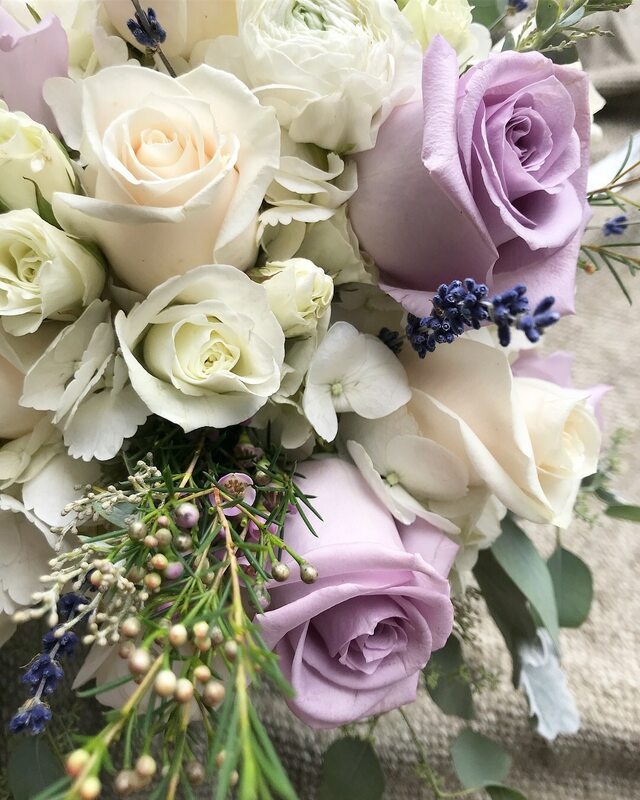 White roses, anemones, brunia berries, stock, wax flower, thistle, green hydrangea. 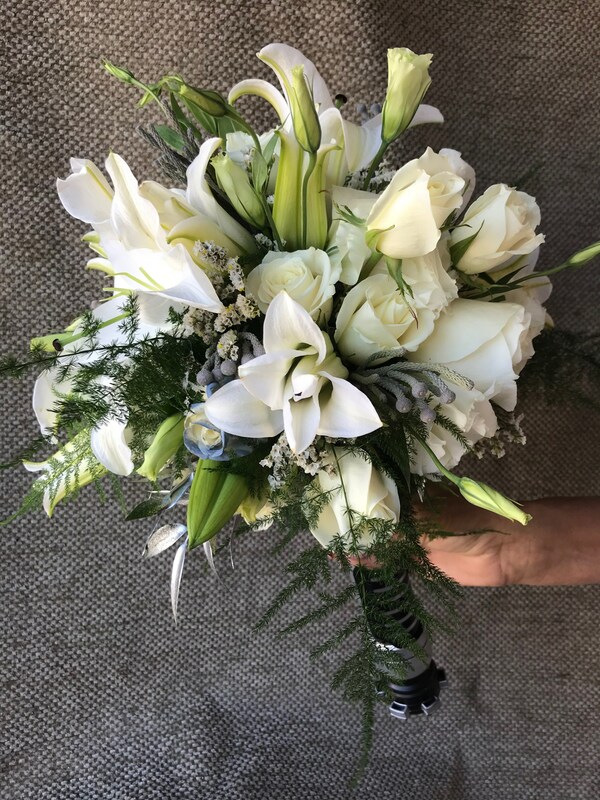 White lilies, bunia berries, eskimo roses, lisianthus, limonium, ruscus, plumosa in a lightsaber handle. 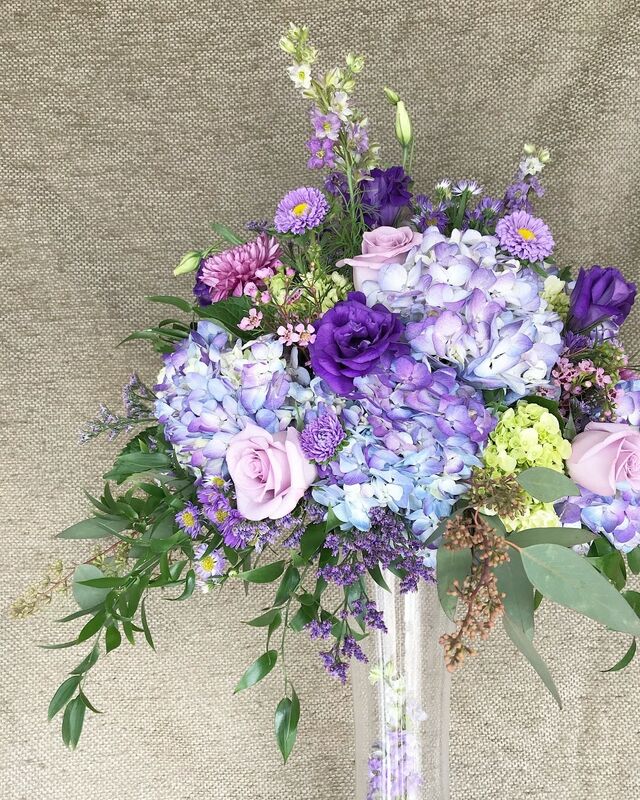 Purple hydrangea, green hydrangea, lavender roses, purple lisianthus, limonium, wax flower, matsumoto, larkspur, seeded. 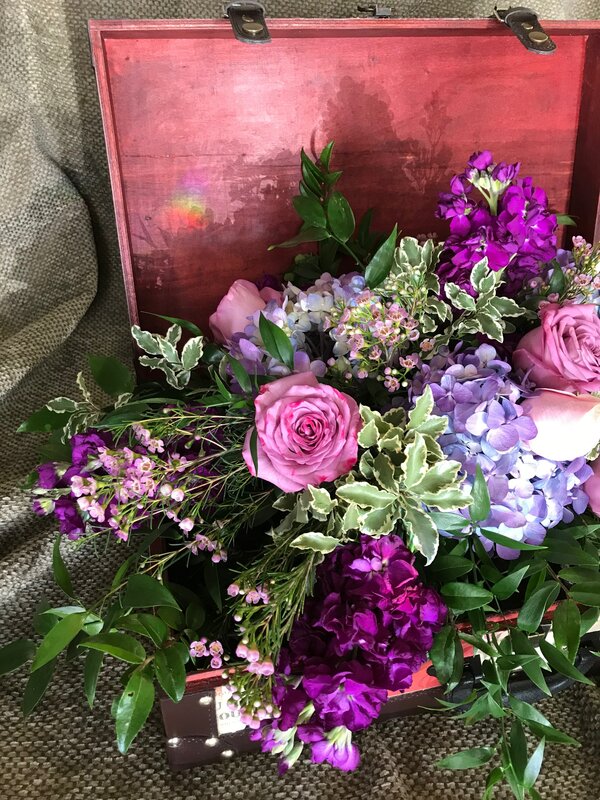 Purple roses, purple hydrangea, stock, wax flower, ruscus. 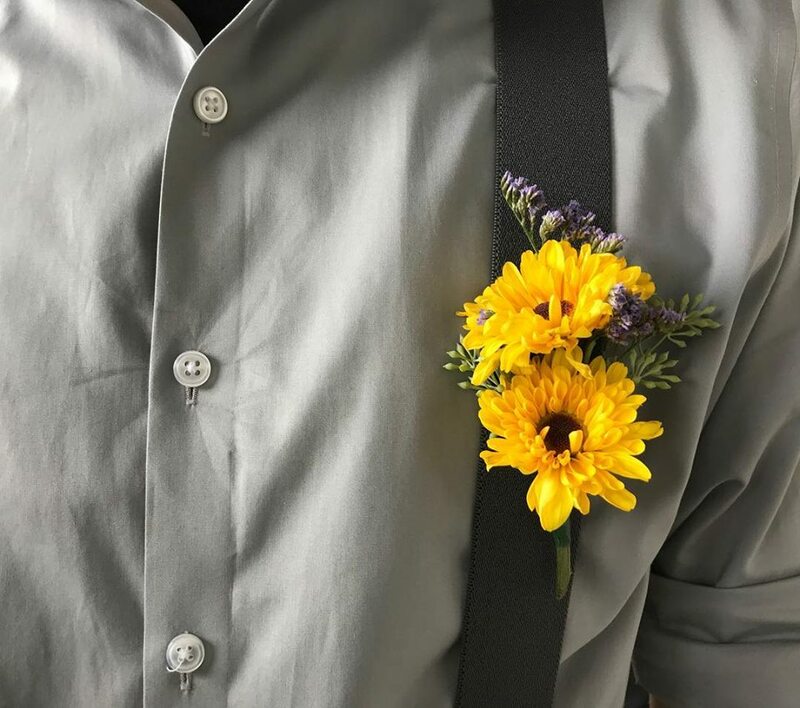 Green flowers are unexpected and elegant. 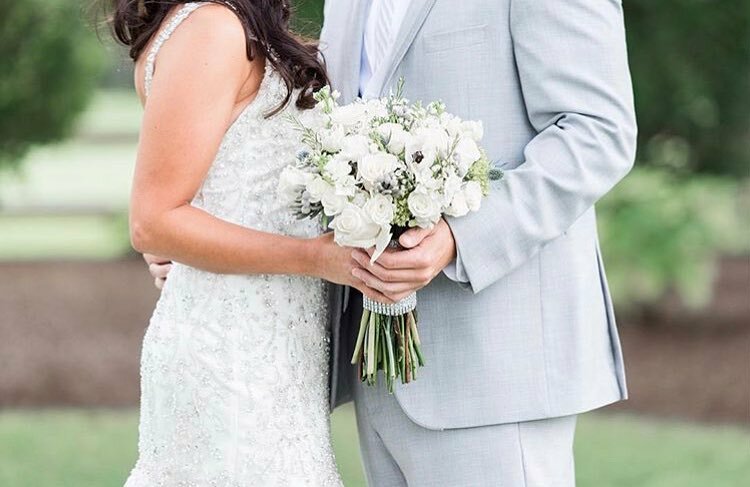 Use pale green roses to brighten up a centerpiece, or viburnum to accent a wedding bouquet. 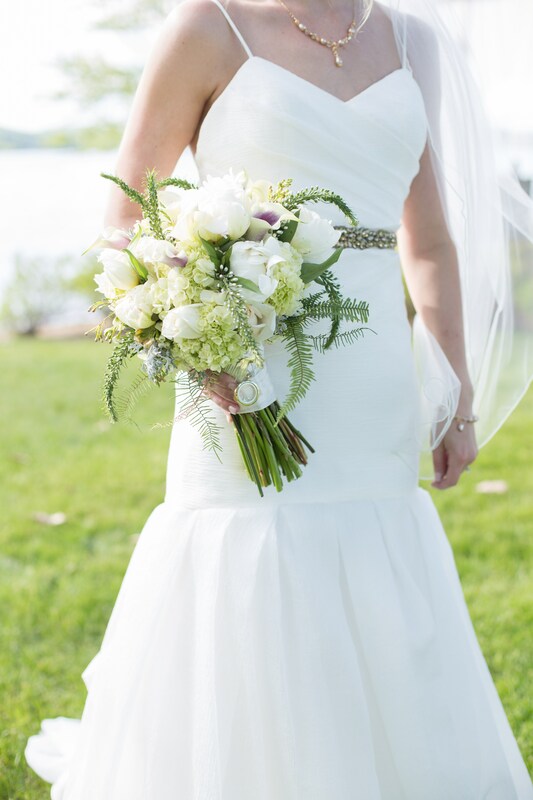 Light green cymbidium orchids bring an elegant and alluring drama to your wedding flowers. 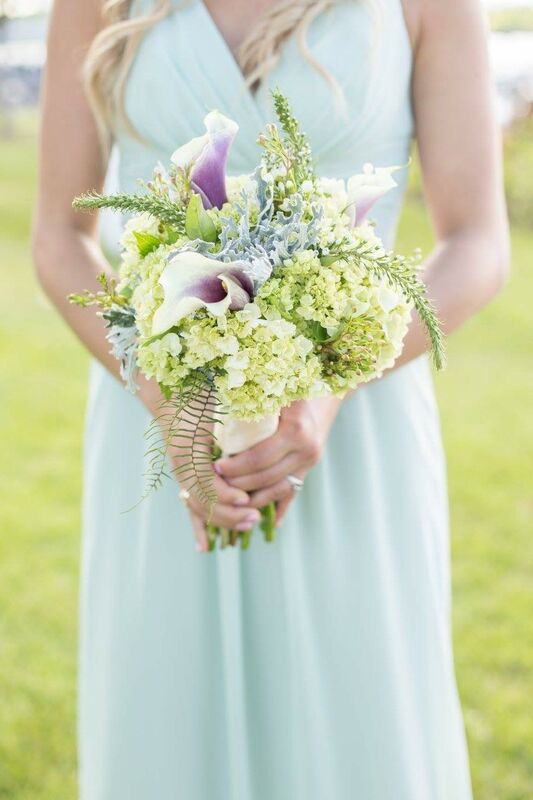 Green hydrangea, mini calla lilies, veronica, white roses, seeded eucalyptus, fern. 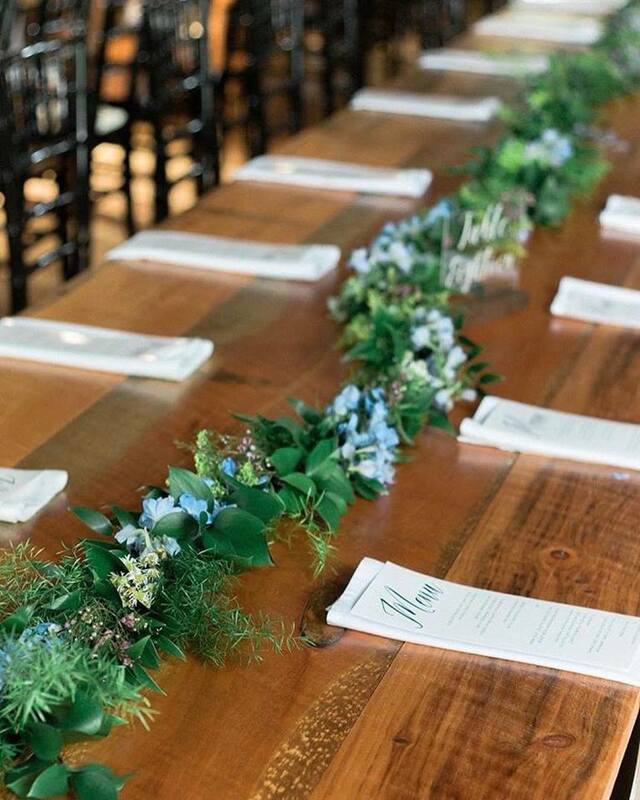 Green hydrangea, mini calla lilies, veronica, seeded eucalyptus, dusty miller. Ruscus, springeri, delphinium, wax flower. 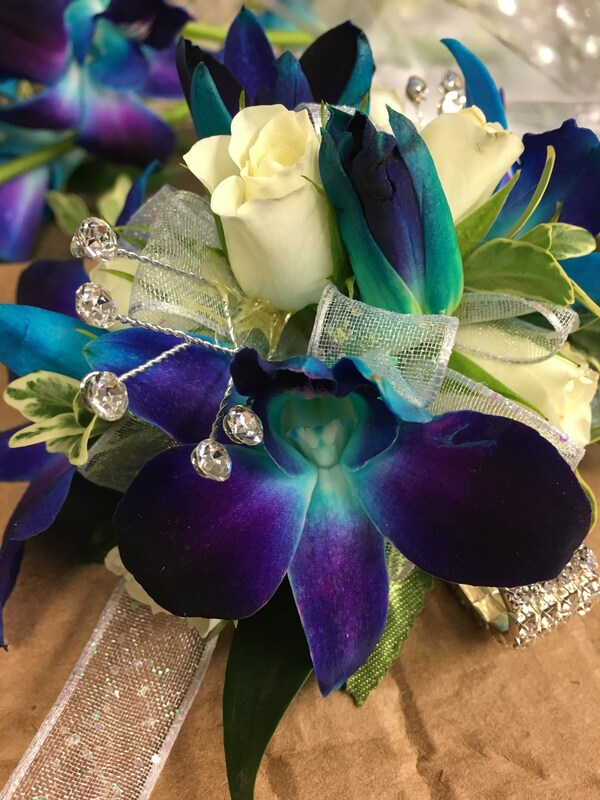 Bomb dendrobium orchid, spray roses, with iridescent sparkle ribbon and rhinestones. 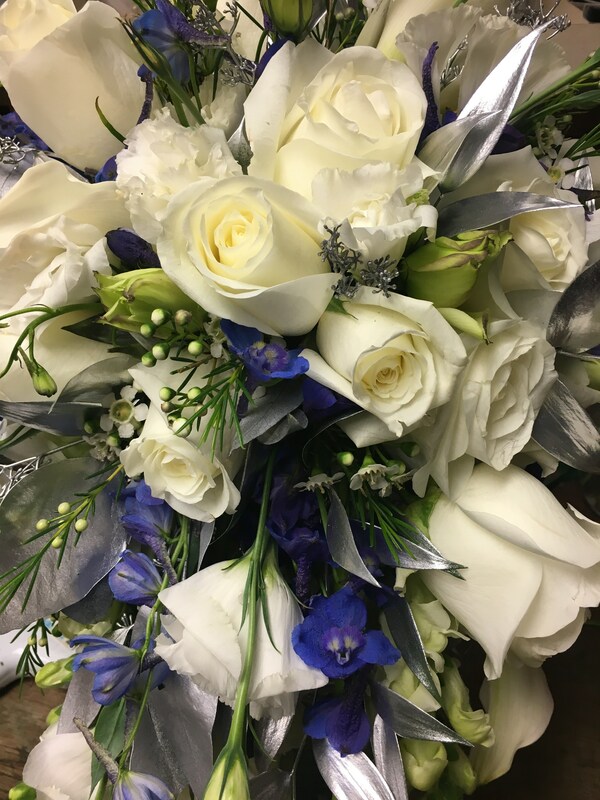 White roses, spray roses, anemones, brunia berries, stock, wax flower, thistle, green hydrangea. 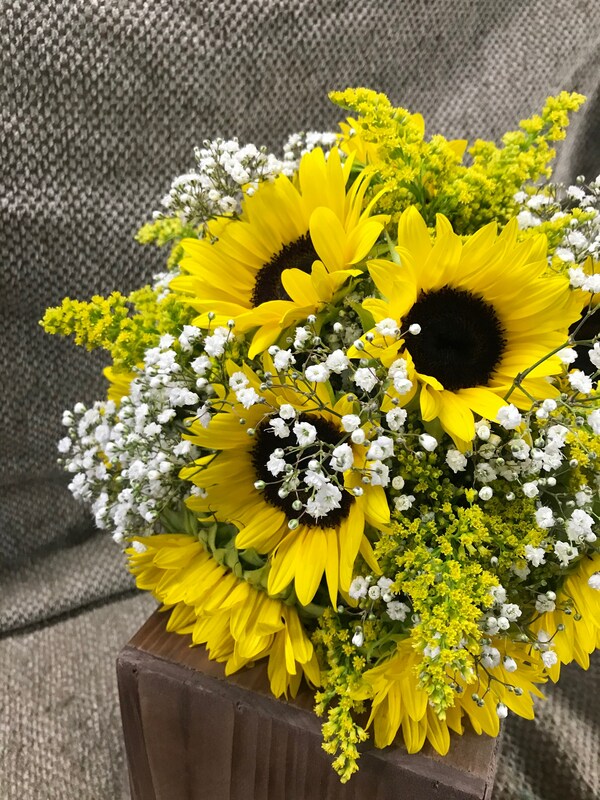 Viking poms, limonium, seeded eucalyptus. 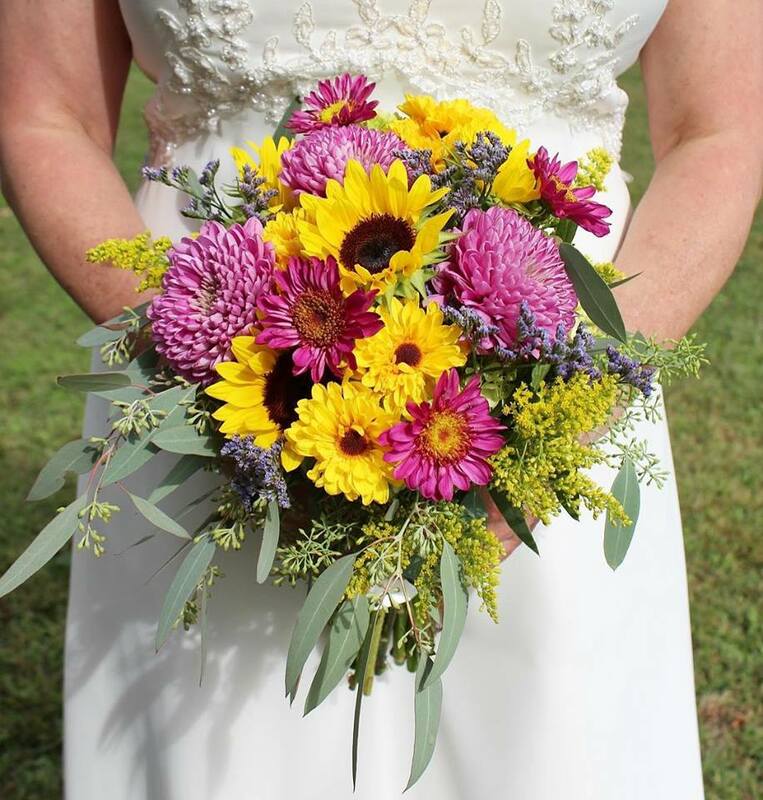 Sunflowers, daisies, mums, solidago, seeded eucalyptus, limonium, viking poms. 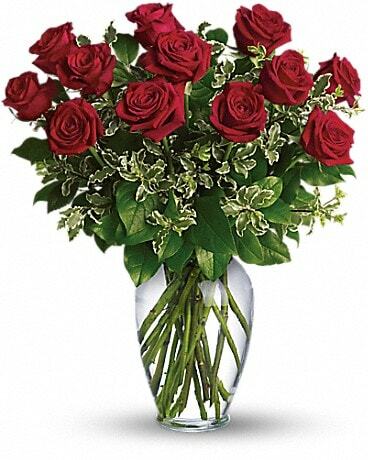 Roses, dianthus, orchid, hydrangea, spray roses, curly willow, ruscus. 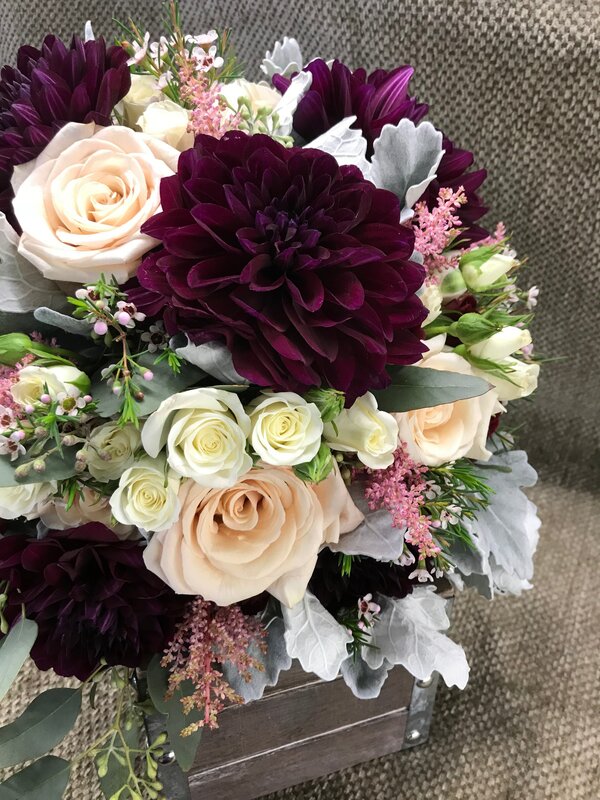 Dahlias, roses, spray roses, wax flower, hypericum berries, dusty miller. 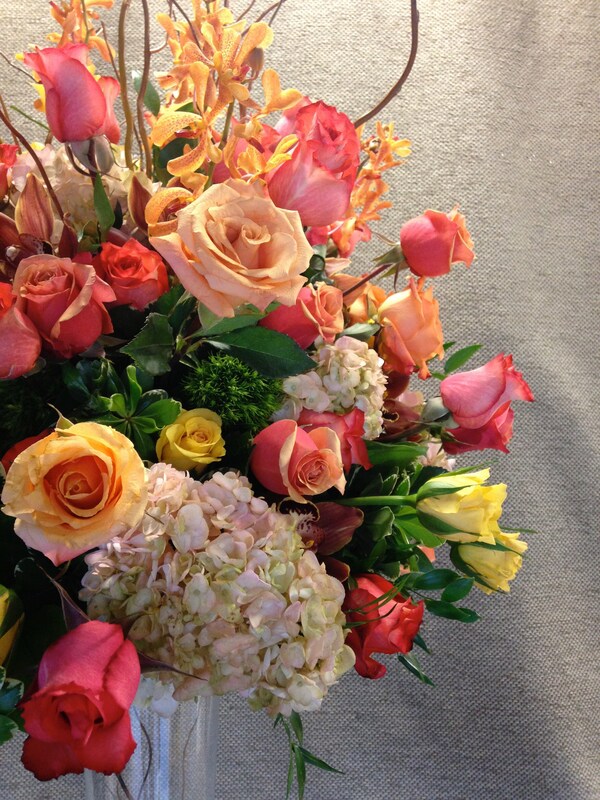 Calla lilies, orange roses, safari sunset, solidago, thistle, rover mums, wax flower, seeded eucalyptus, pods. 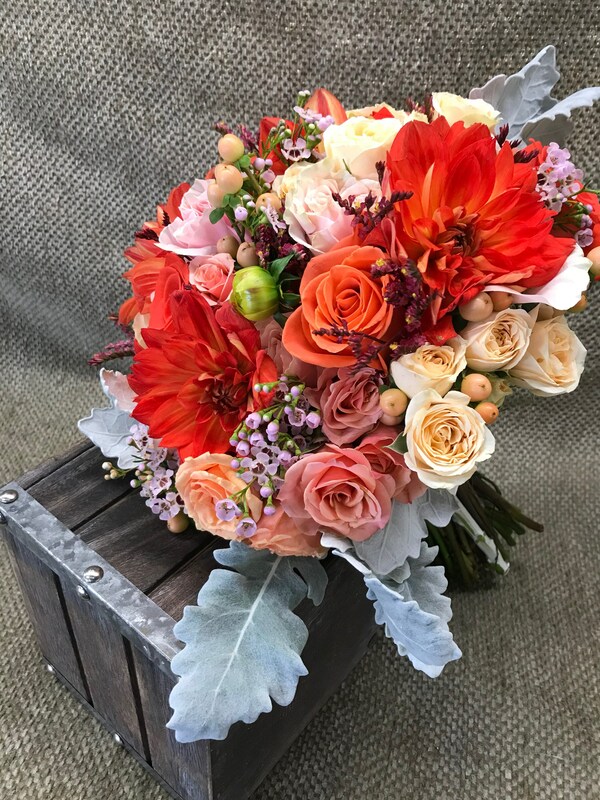 Dahlias, spray roses, peach roses, astilbe, dusty miller, wax flower, seeded eucalyptus. 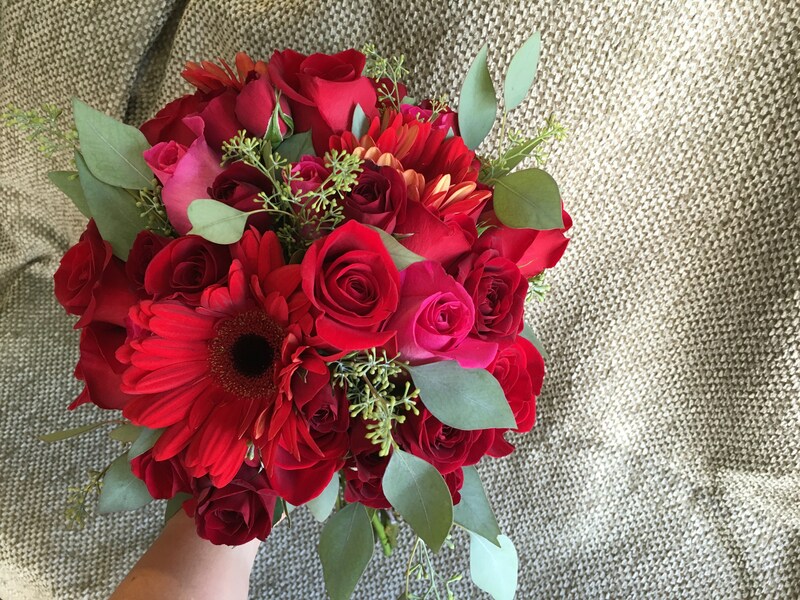 Red roses, gerbera daisies, seeded eucalyptus, limonium. 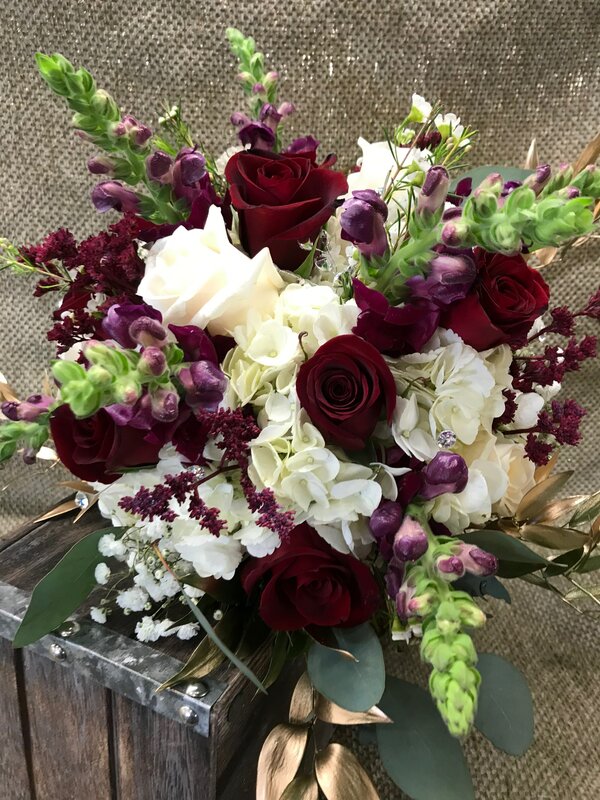 Red roses, white roses, snap dragon, hydrangea, limonium, wax flower, ruscus, seeded eucalyptus.